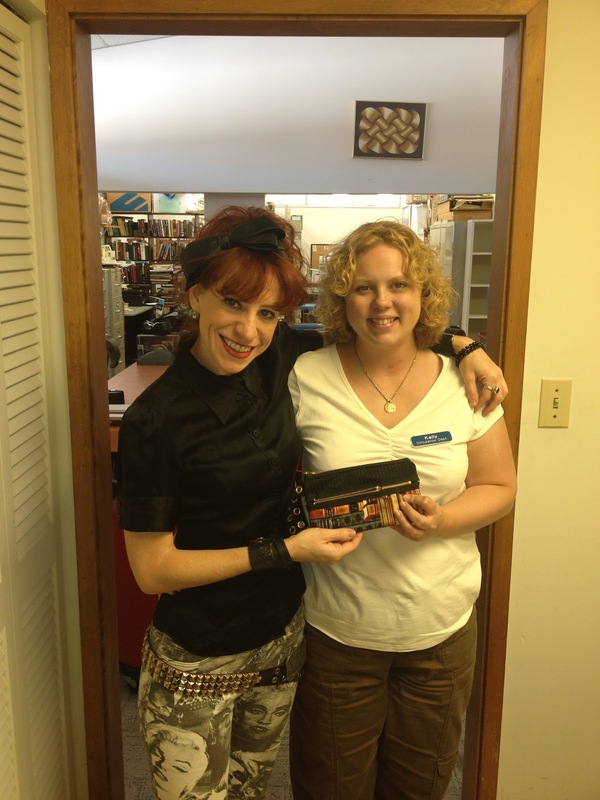 A library would be nothing without the patrons supporting it. 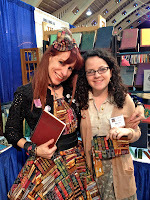 Thanks ever so much to the wonderful people who have supported me and Stand-Up Librarian Designs through your purchases and encouragement. 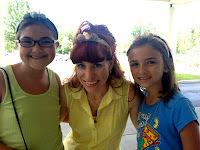 I am so grateful!!!! 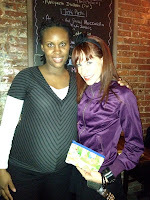 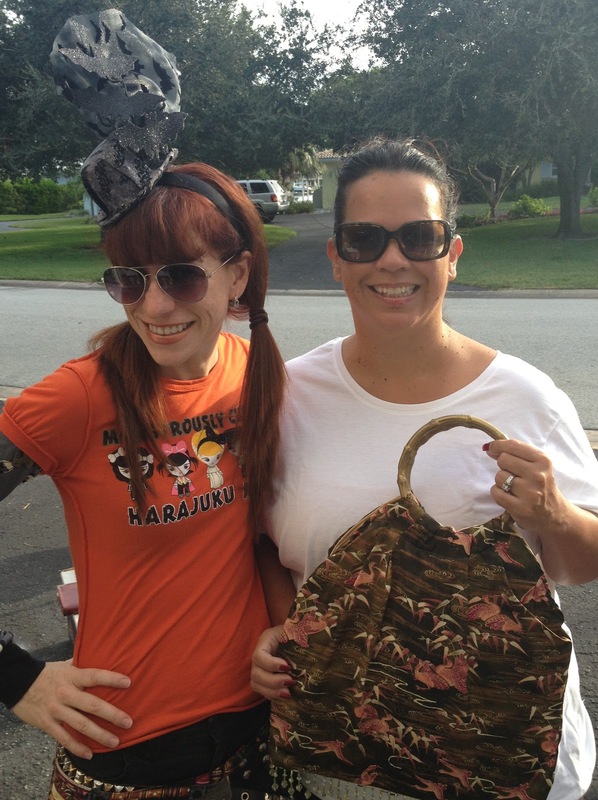 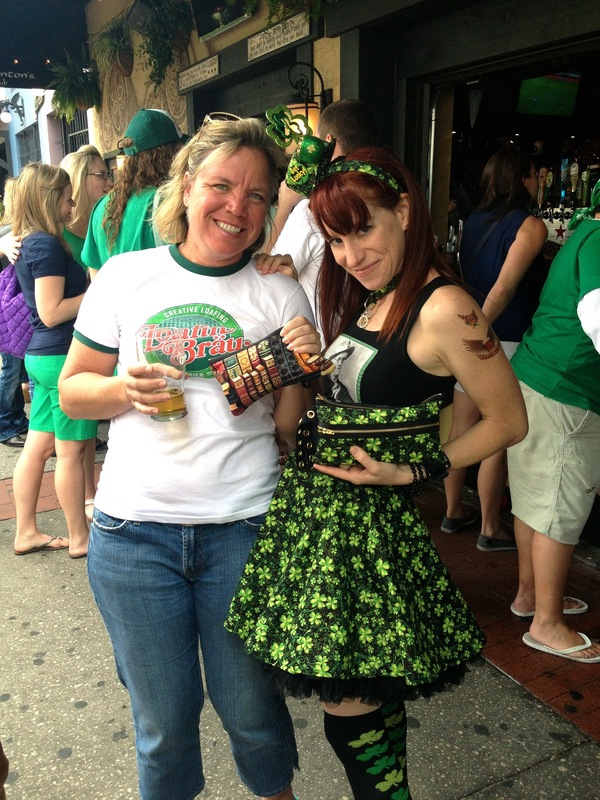 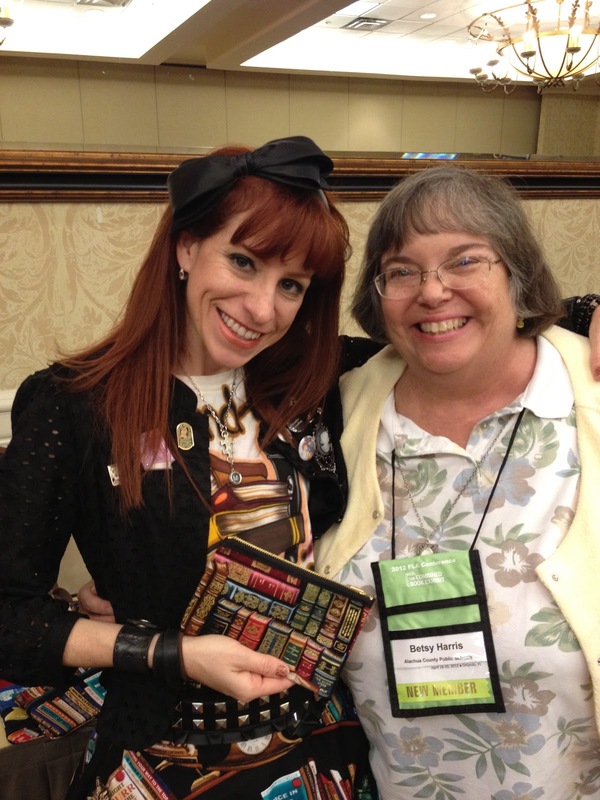 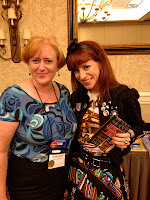 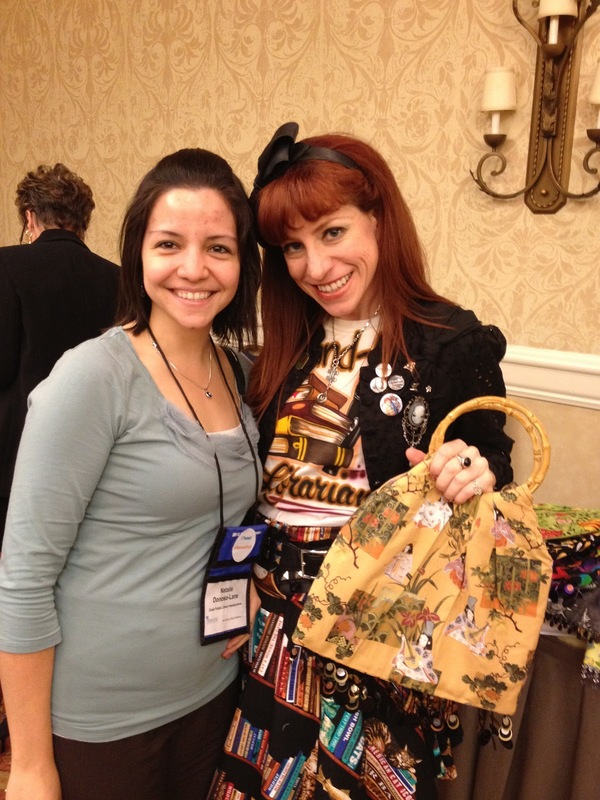 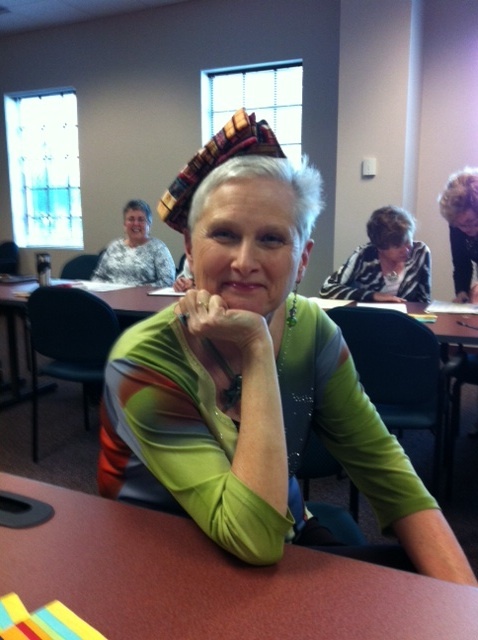 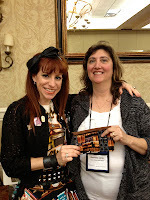 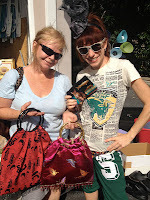 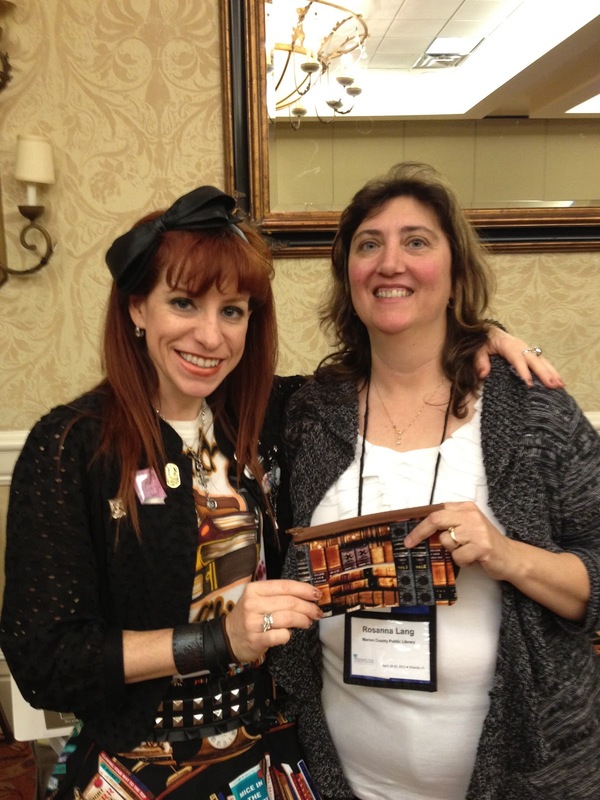 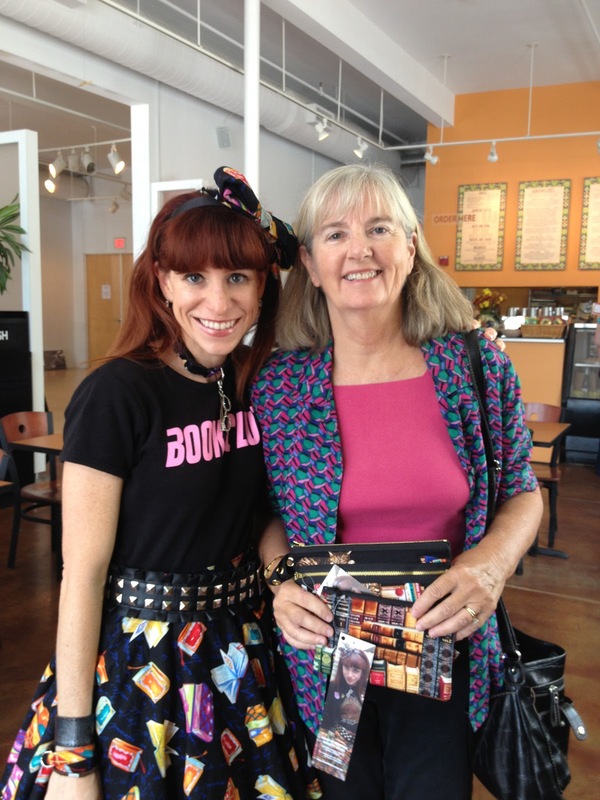 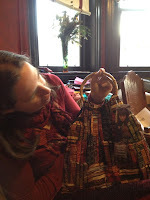 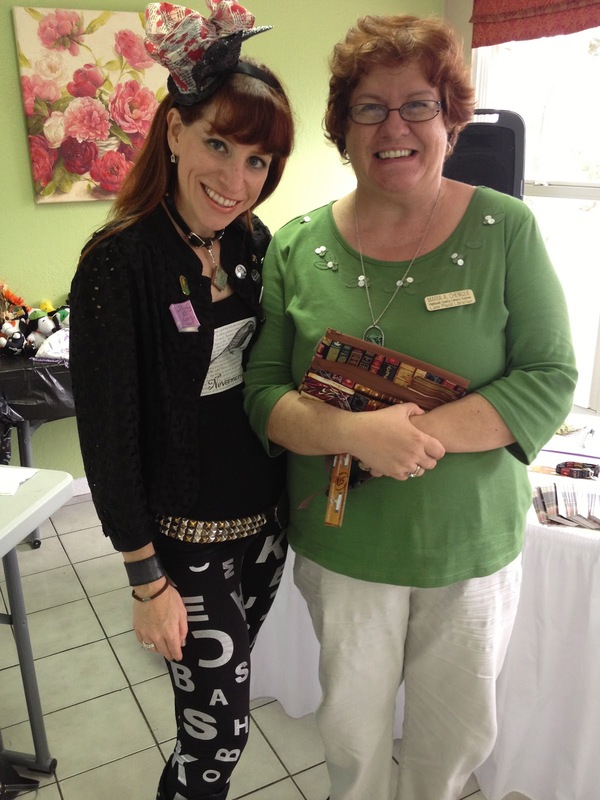 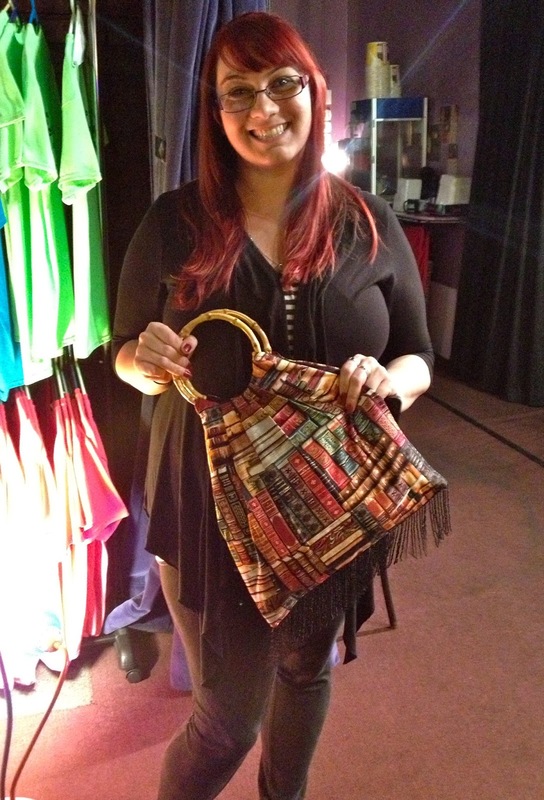 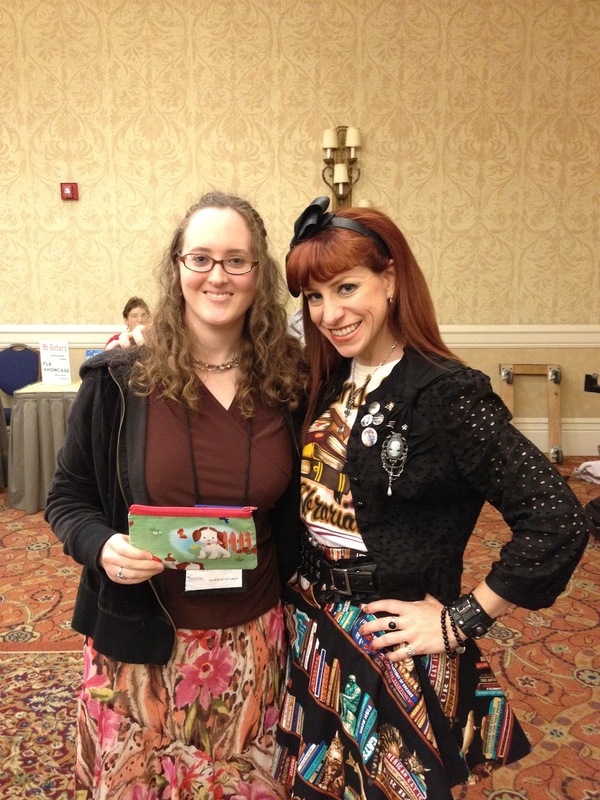 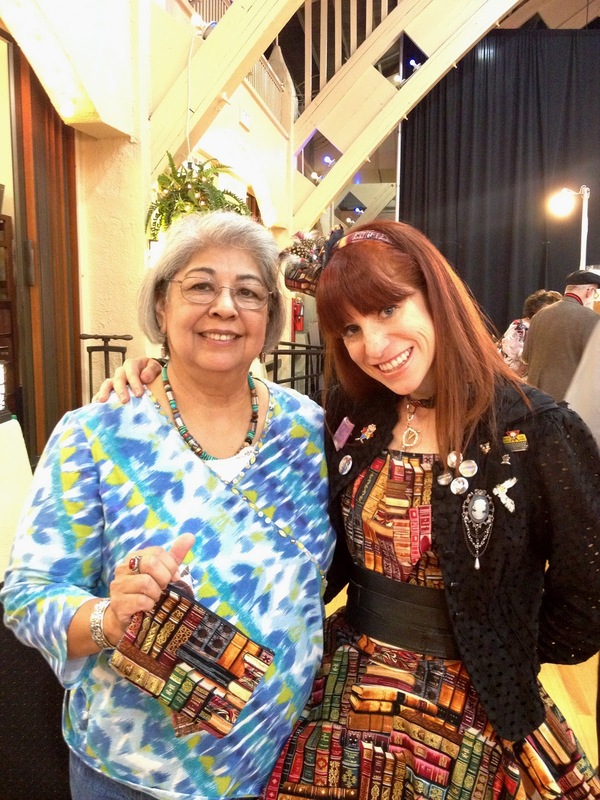 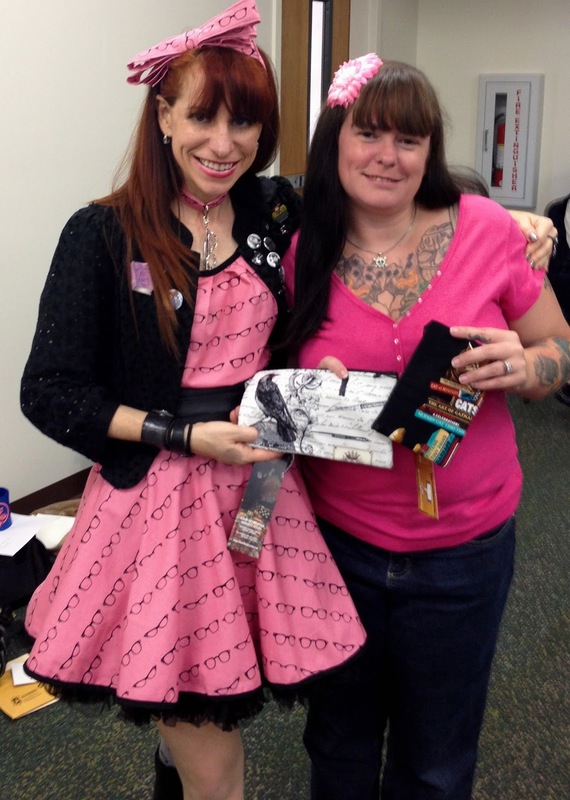 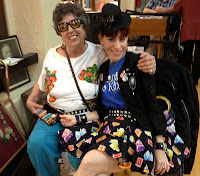 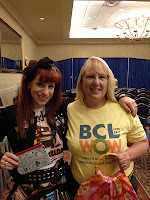 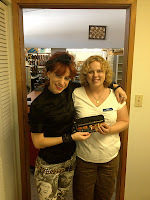 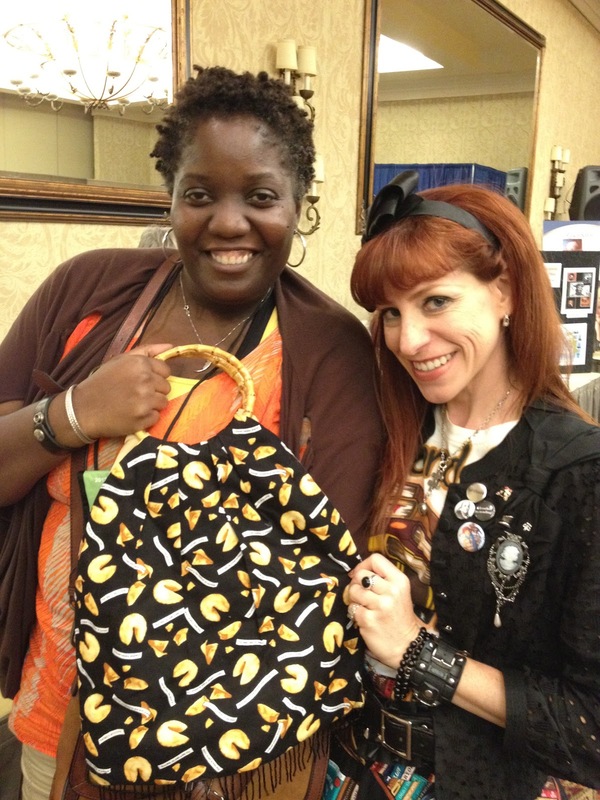 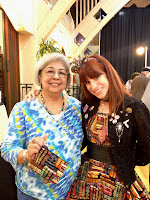 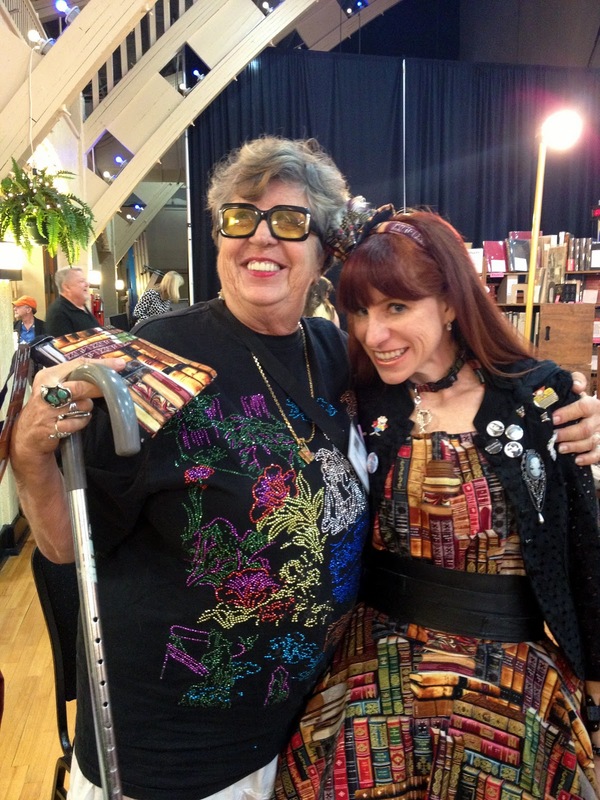 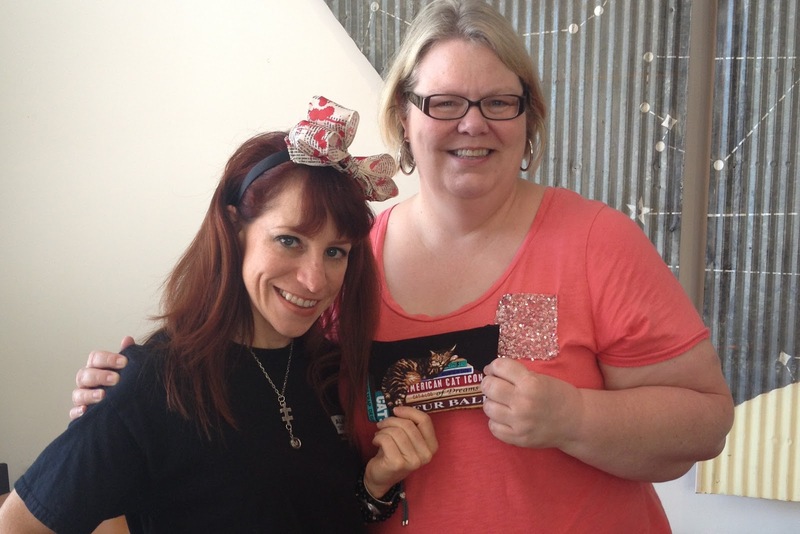 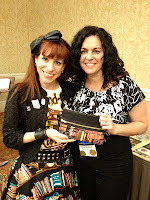 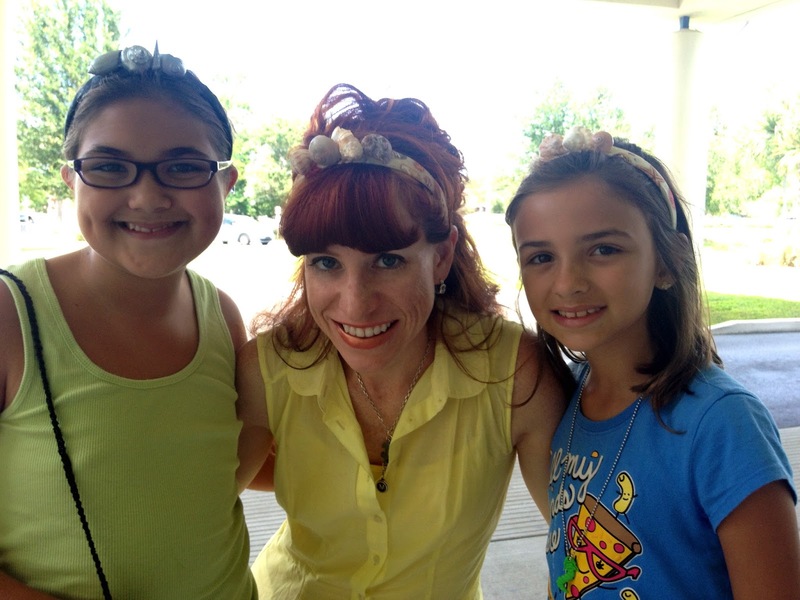 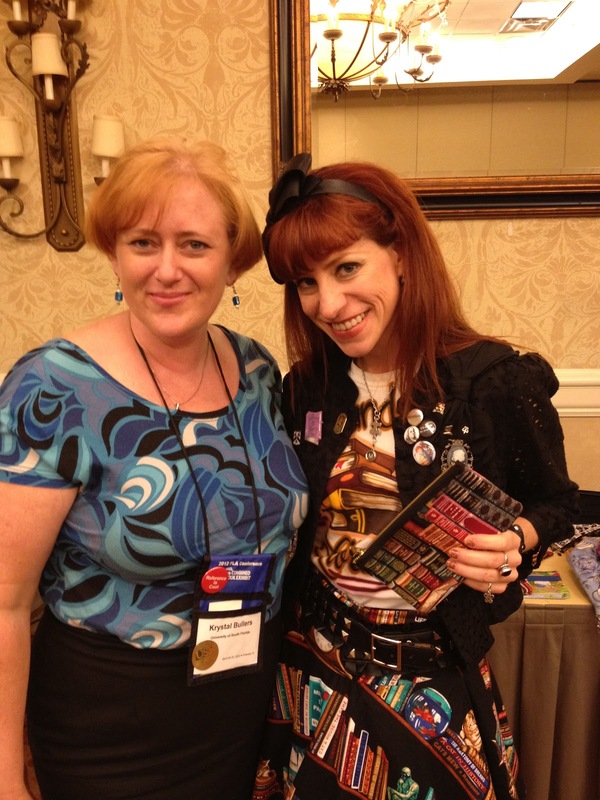 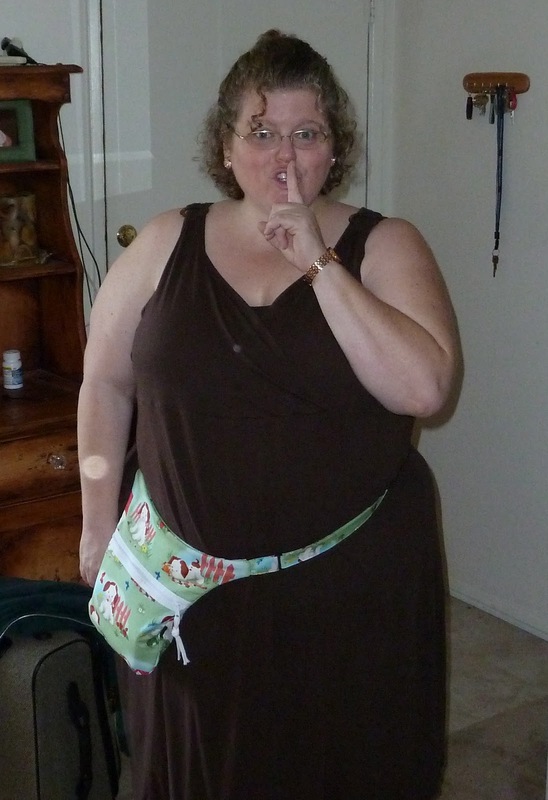 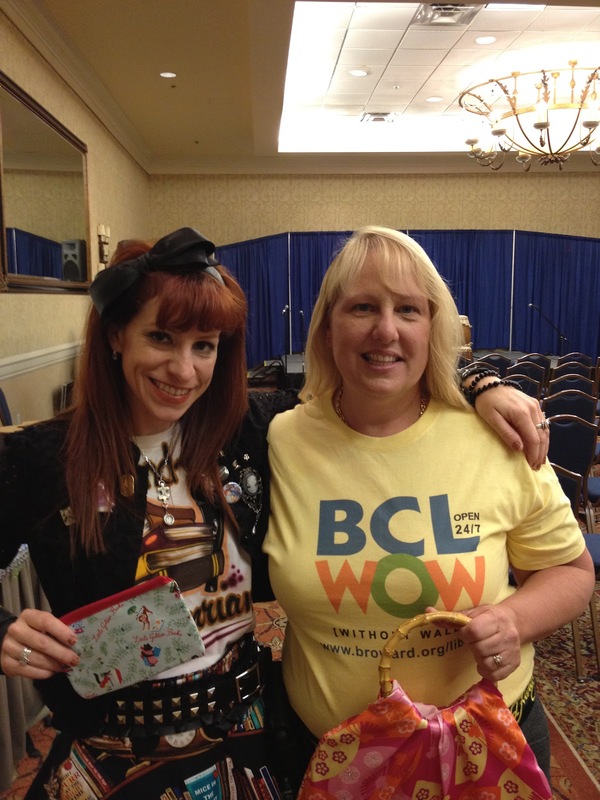 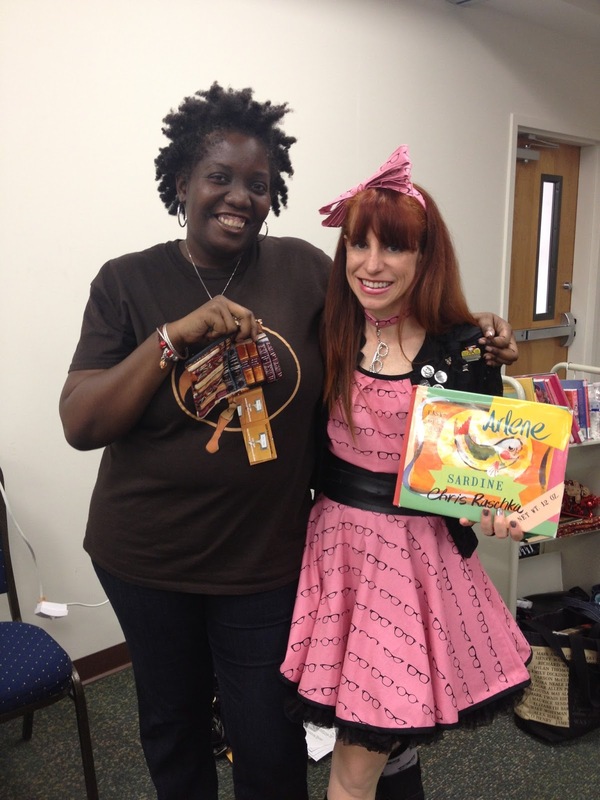 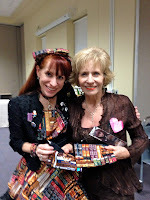 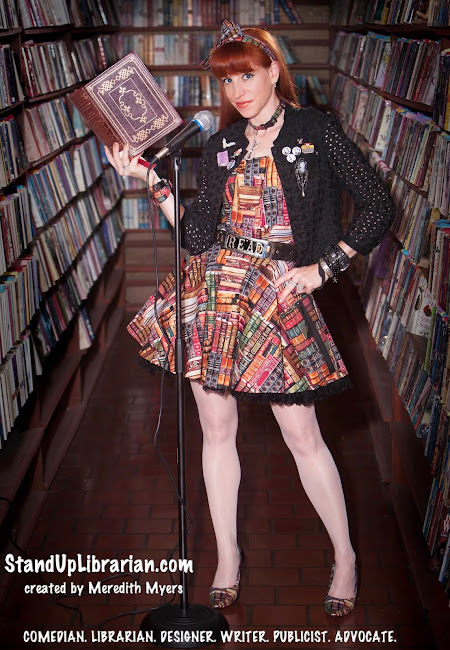 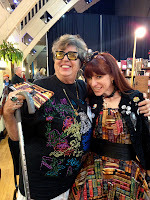 *If you have a picture of us or better yet, of you using your literary purse, email it to me & I will post it!